FLASH SALE!!! Through 7/15 The PCS SYSTEM IS $15.00 off. 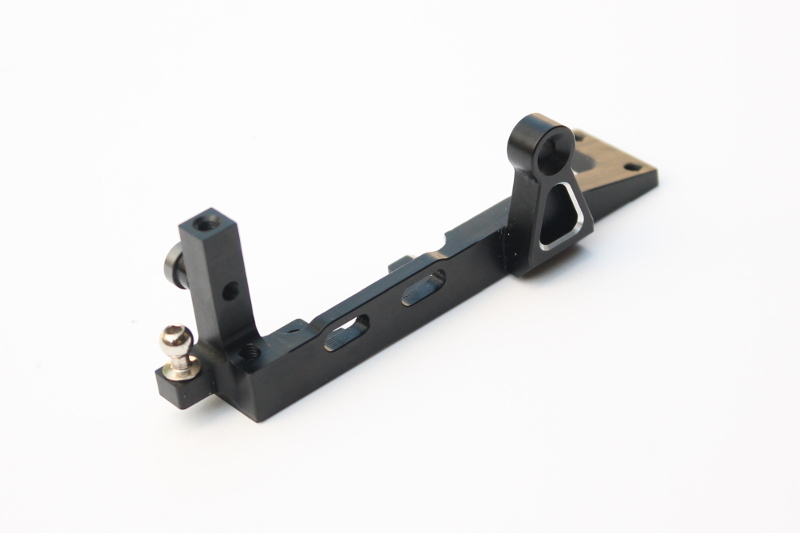 -Motor mount and servo mount is made from 7075-T6 aluminum alloy and is finished in black anodizing with silver chamfered edges. -Lowered layshaft position by 1.5mm in order to lower the gyroscopic forces of the spur gear and layshaft for quicker direction changes. 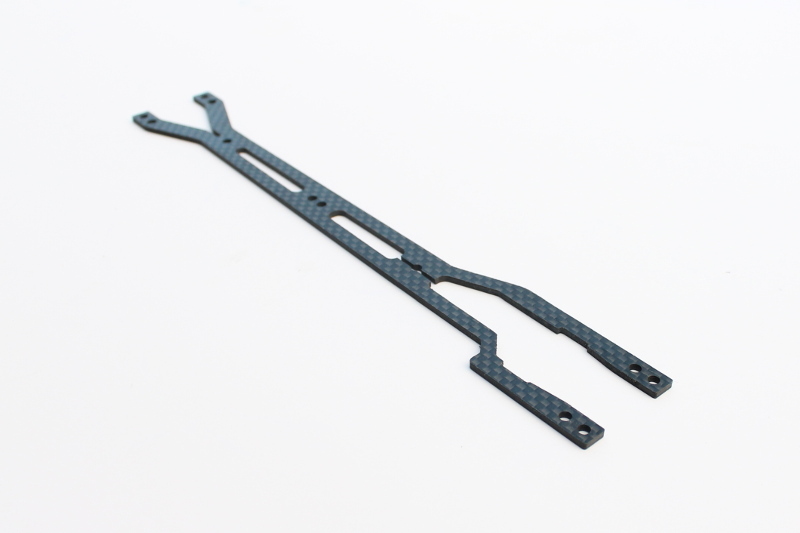 -Servo mount now has a third screw on carbon fiber upper plate for better securing and precision of the servo mounting. 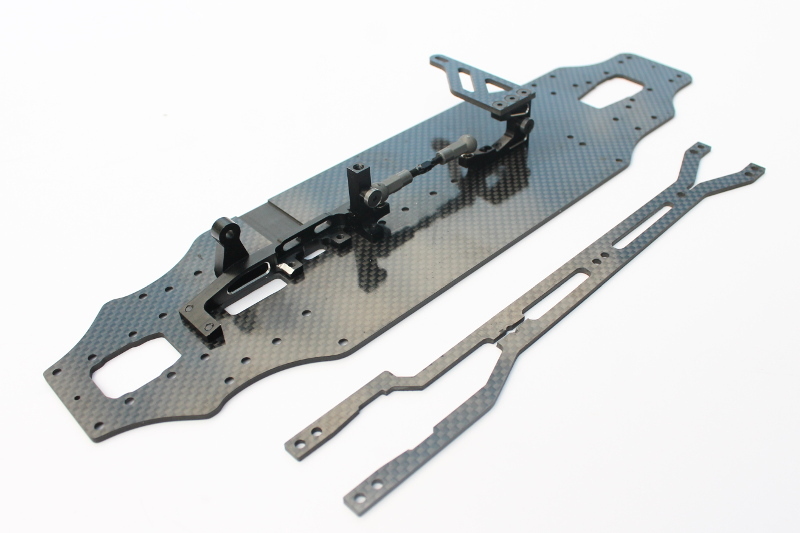 -Integrated screw holes in motor and servo mounts in order to use screws for center battery stops. 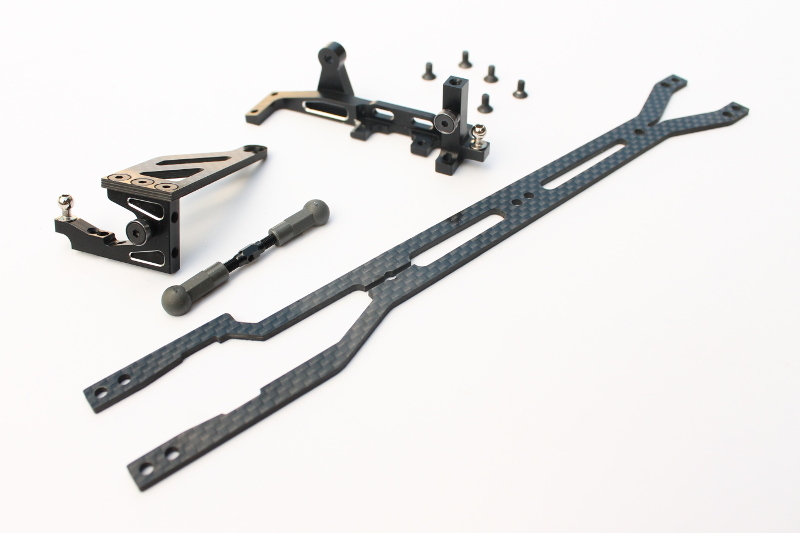 -Additional lower motor mount securing screw positions for more flex tuning options (must be used with optional RSD Chassis). 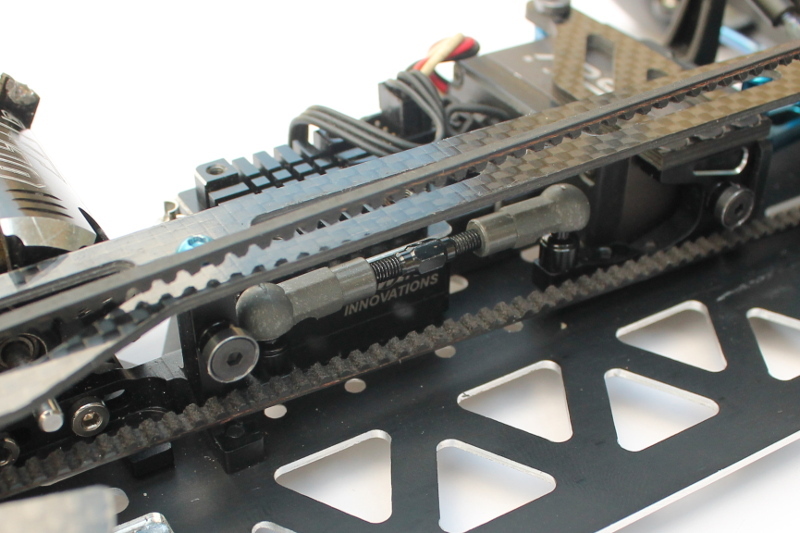 *Please note that due to the lowered layshaft position, smaller spurs and pinions are necessary. Depending on Brand, 108-109T spur is the largest recommended. 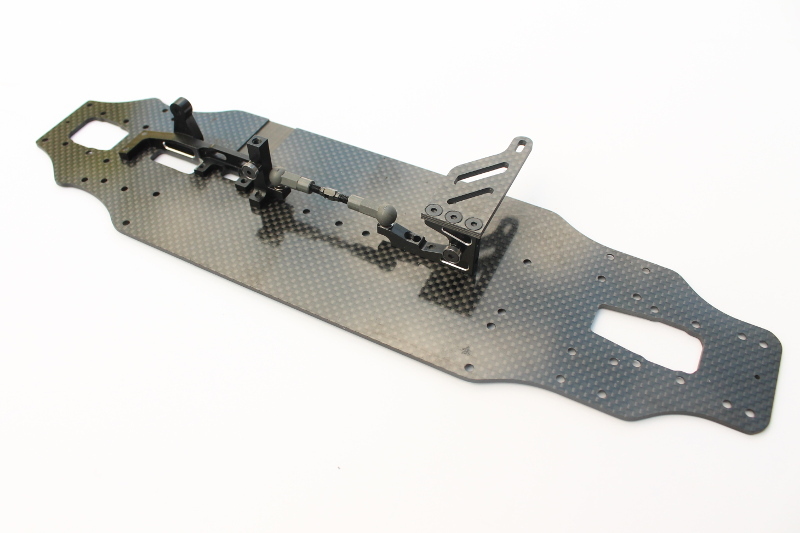 (Larger, up to 112 can be fitted with extra chamfering on motor mount for clearance. **The top deck has an assymetrical design in order for the belt to clear. 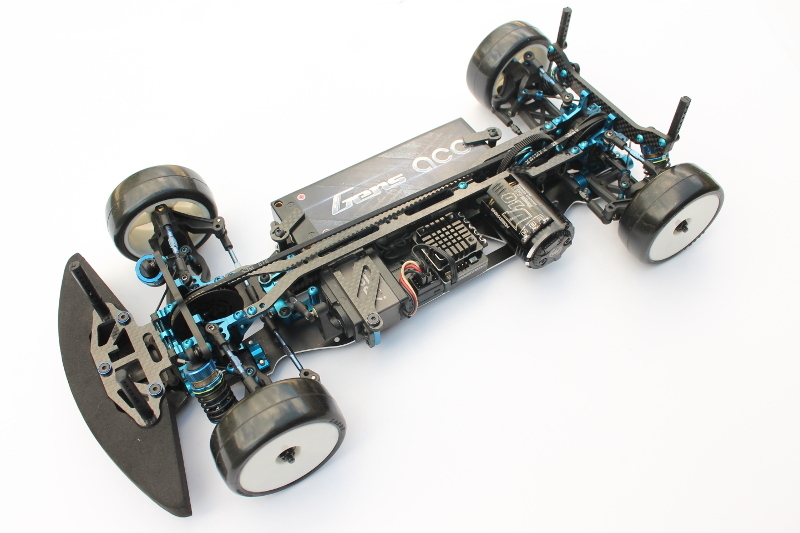 This design has been proven successful with the Awesomatix A800 and the Yokomo BD8 Touring cars.